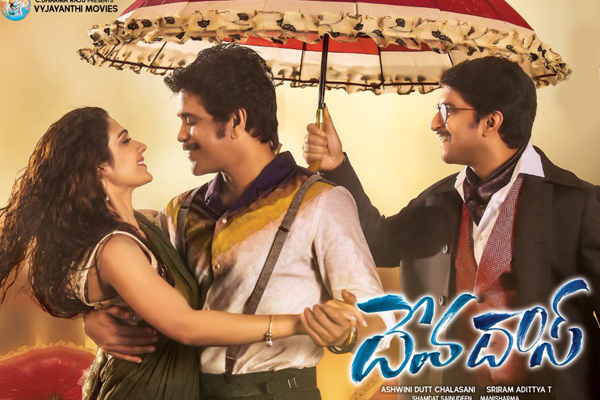 Nagarjuna and Nani are busy promoting DevaDas from the past one week extensively through all the platforms. 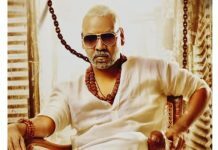 This comic entertainer has been carrying huge expectations and the film even surprised everyone with the pre-release business. Nagarjuna along with his family members watched DevaDas in a special screening today and he said that he already has a winner in his hands. Soon after the completion of the premiere, the actor flew for a holiday. Nagarjuna along with Amala flew to Europe and will be joining Chaitanya, Samantha and Akhil who are touring across the continent already. Nag is expected to return back to Hyderabad after a week and he will focus on his next projects. Sriram Aditya directed DevaDas and Vyjayanthi Movies produced this comic entertainer. 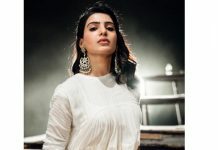 Rashmika Mandanna and Aakanksha Singh are the heroines.